We are a diverse team of marketing strategists and designers driven by the conviction that great stories need to be told...and told well. Comprehensive marketing and branding solutions — without the sticker shock. Struggling with the choice to either hire an expensive marketing agency or cobble together a bunch of freelancers? Look no further. We built Mindflint to deliver the strategic, all-inclusive approach of a large agency at a fraction of the cost. A proven process. A one-of-a-kind team. All about results. In today’s media-saturated world, so much of marketing simply fades into white noise. Truly great stories, however, manage to cut through the clutter, reaching their audiences with an authentic, compelling message that sparks engagement, inspires action, and builds loyalty. 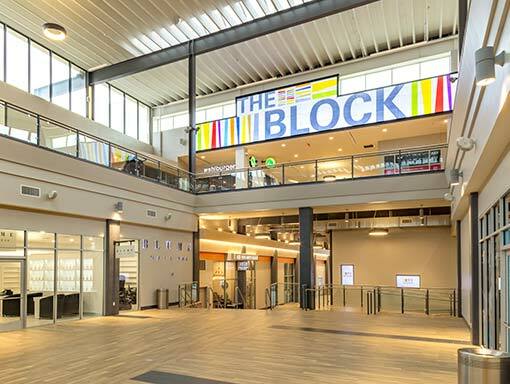 Top-to-bottom re-branding helps breathe new life into a dead mall. 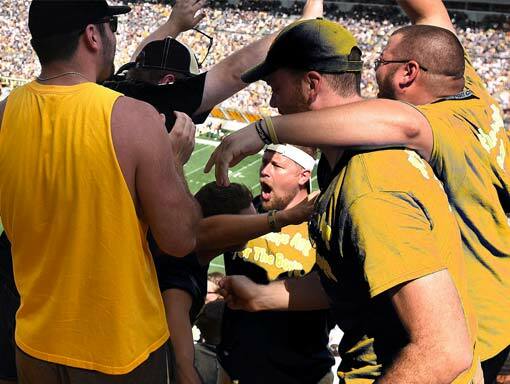 Ground-breaking social giving platform empowers sports fans to give local and win big. 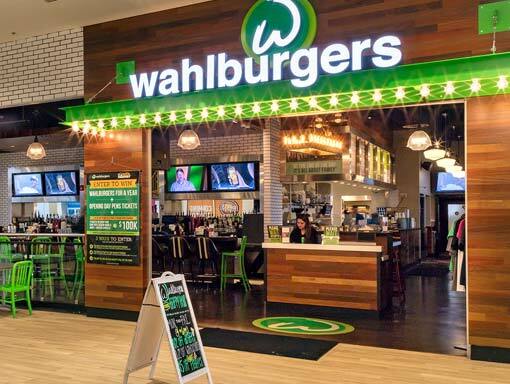 Wahlburgers partners with the Penguins to build brand awareness for their first restaurant in Pittsburgh. 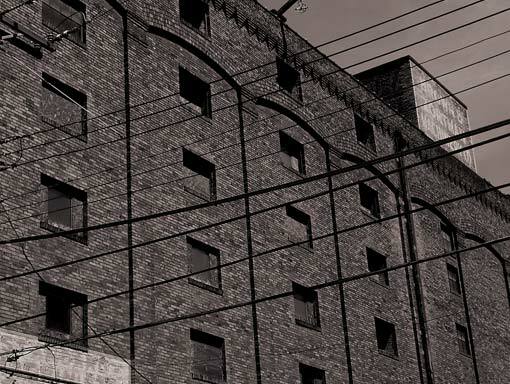 Launching a new story for 19th century whiskey distillery in Pittsburgh’s booming South Shore.